Make-a-donation, the only fee-free giving website in the UK, is the charitable arm of Purple Frog. 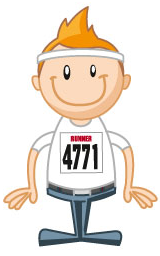 Make a Donation is the only UK fundraising & crowd-funding site where 100% of your donation goes to charity. 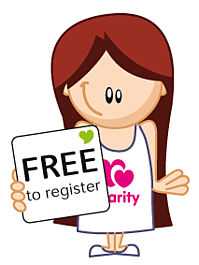 All other fundraising sites (including JustGiving) charge charities up to 6.3% in fees on average. We’re passionate about fundraising and we believe that charging charities like this is wrong and it’s something we’ll never do. Make a Donation is unique in the fact that we don’t charge charities any fees whatsoever – there are no commission and no fees and no set-up charges. We even pay the bank transaction fees for charities, something that no other fundraising site does. This means that your favourite charity will get every last penny that you donate. Although 6.3% in fees doesn’t sound like much – it means for every £1m raised, charities will lose out on £63,000 in fees. And that’s no small sum! Create your page, share it with friends, watch the donations come in and we tranfer 100% of your donations to the charity of your choice. PLUS, every time your friends makes a donation they get our special MaDpoints they can redeem against exclusive vouchers. 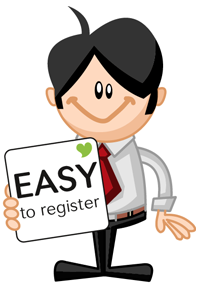 Why should your charity register to Make a Dontion?